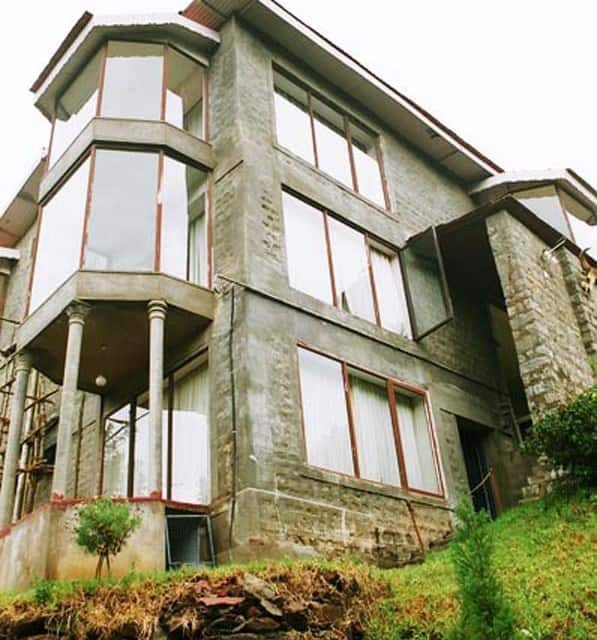 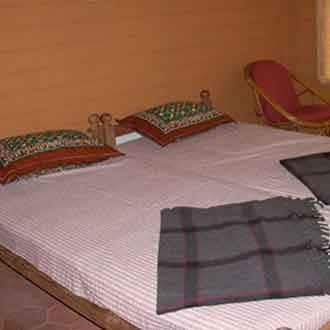 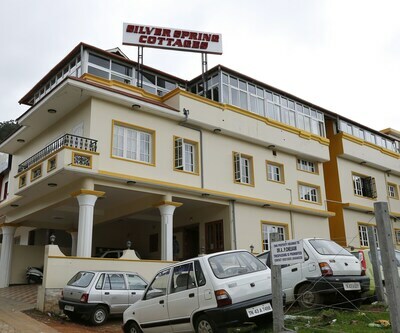 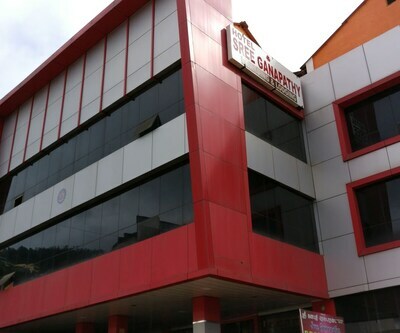 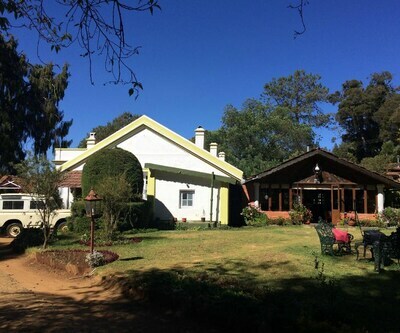 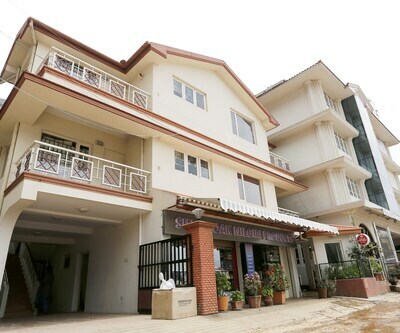 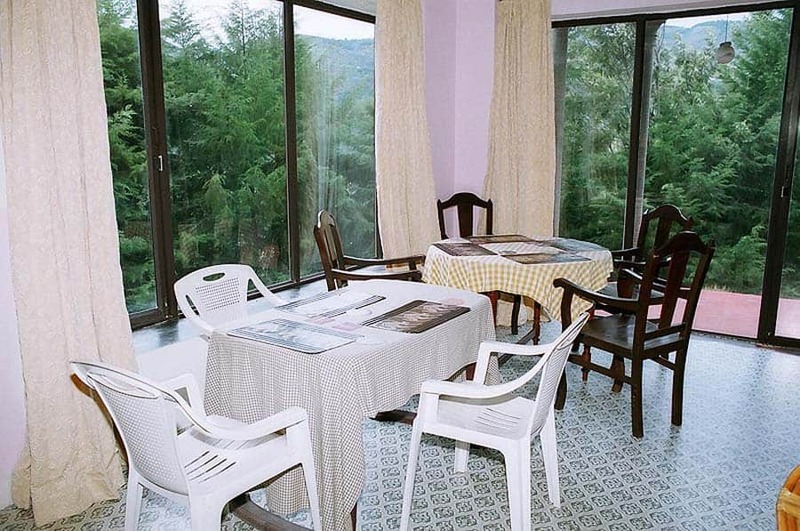 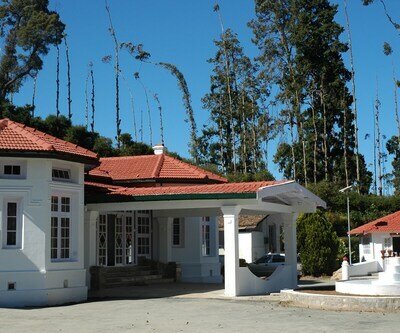 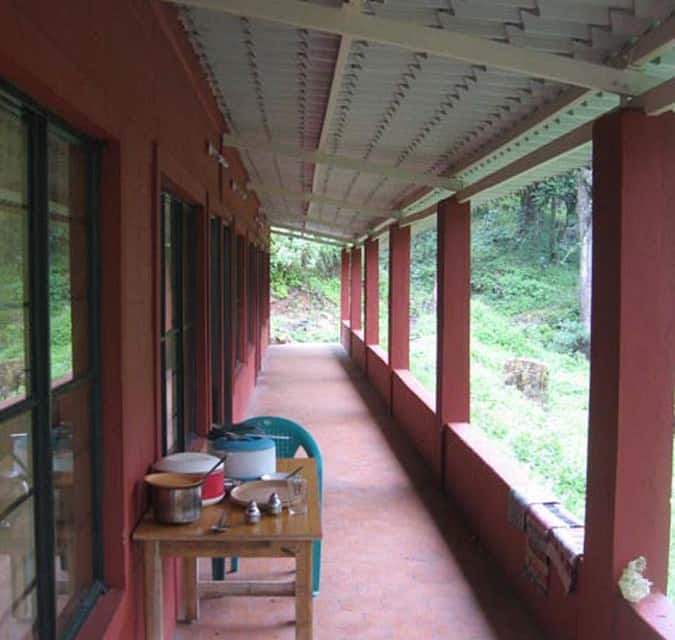 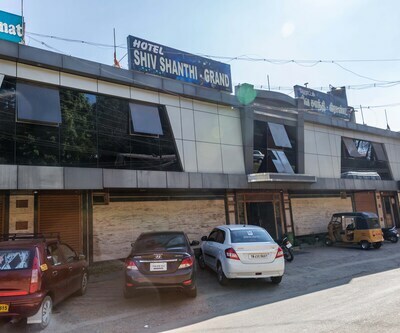 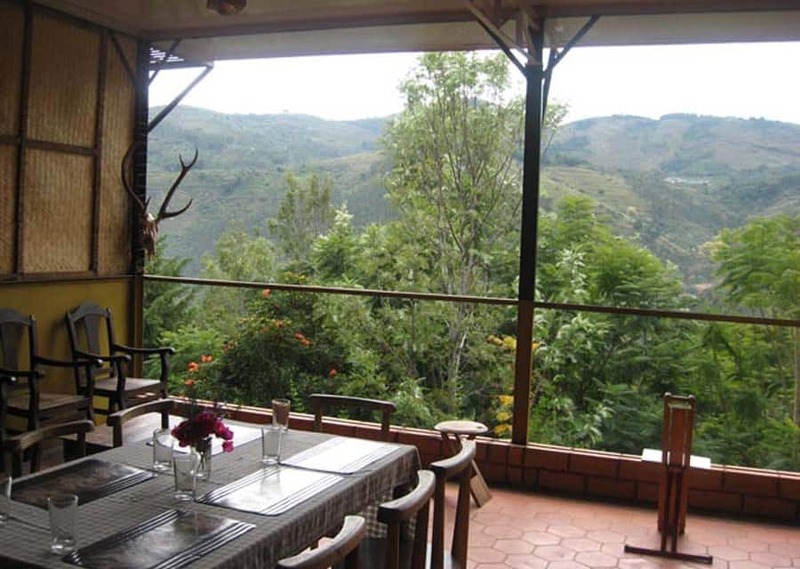 Kalhatty Jungle Camp is a mid-segment hotel situated at Kalhatty near Ooty. 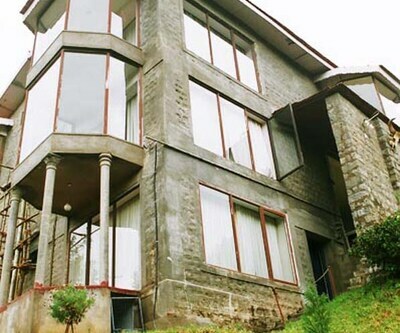 Kalhatty area is situated surrounded by plantations and known for its perennial waterfalls. 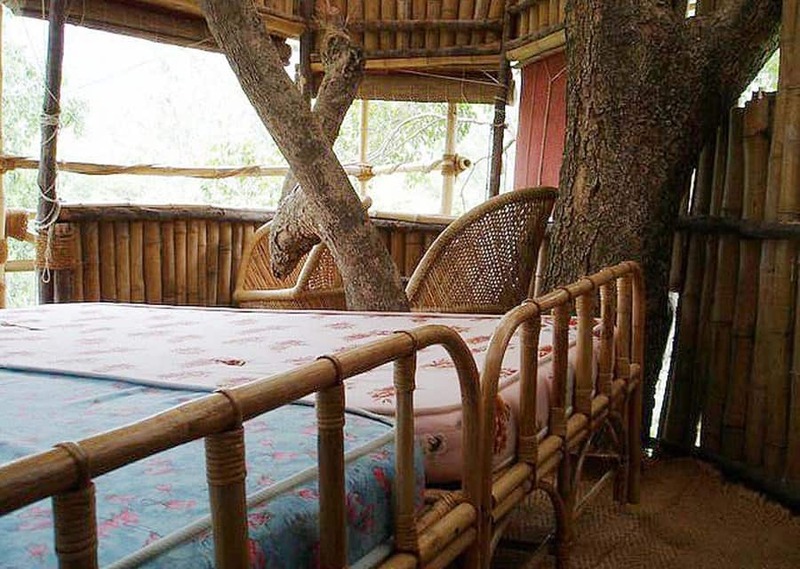 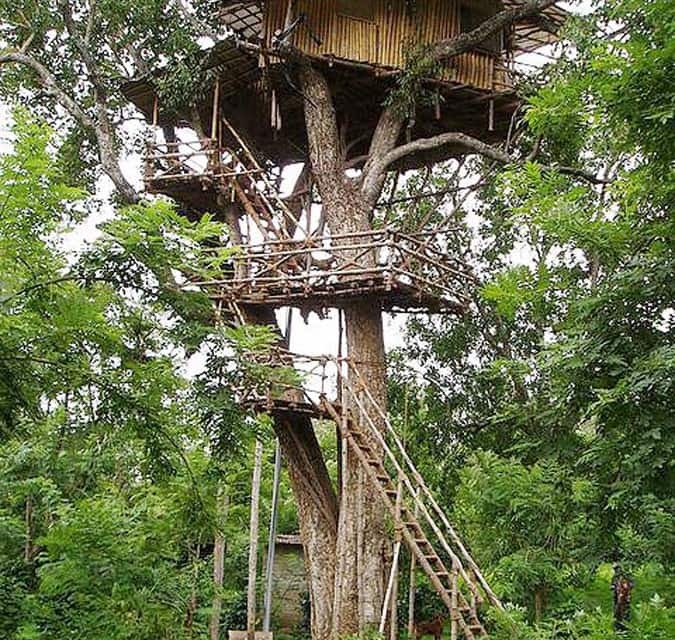 This jungle camp has 6 cottages with 2 rooms and a veranda in each cottage with an attached bathrooms. 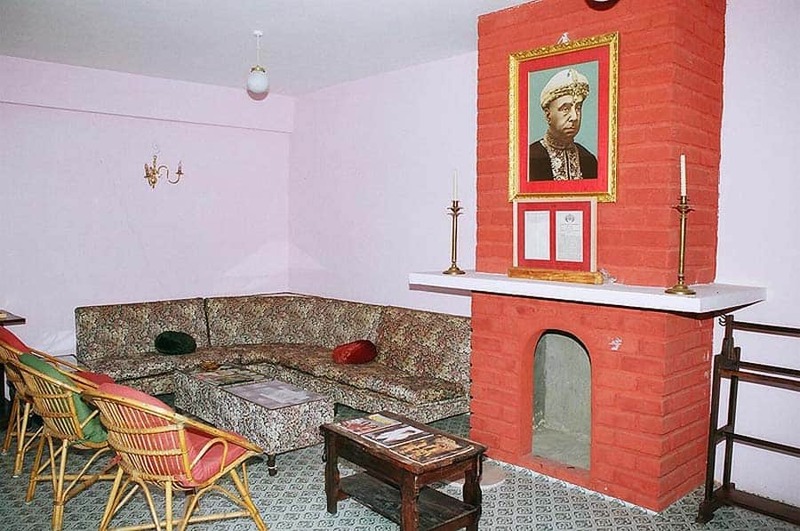 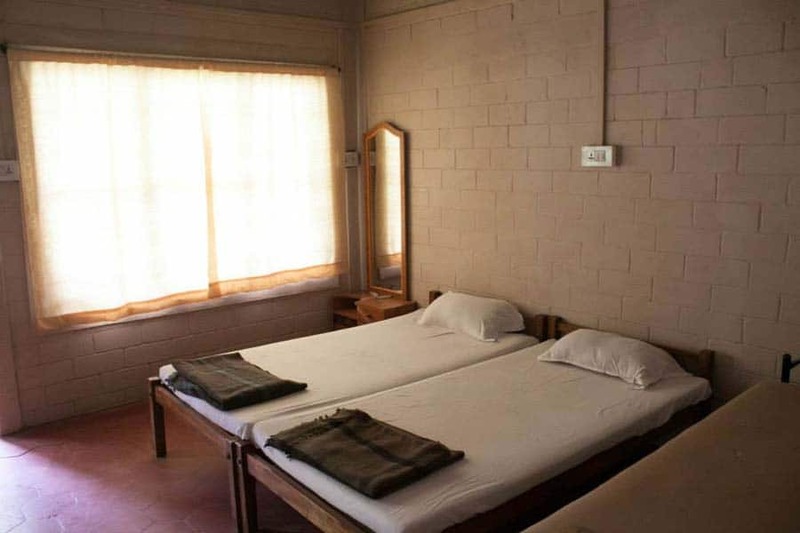 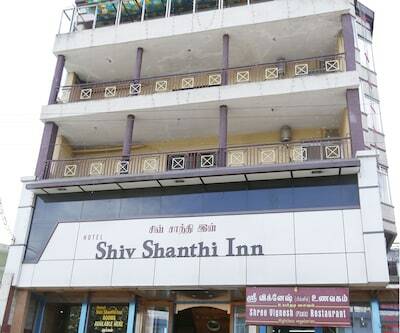 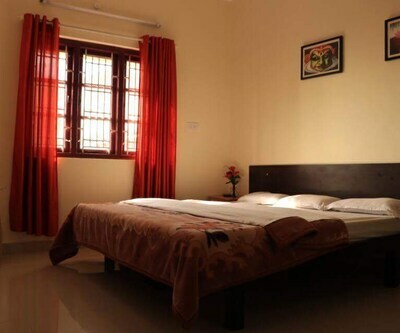 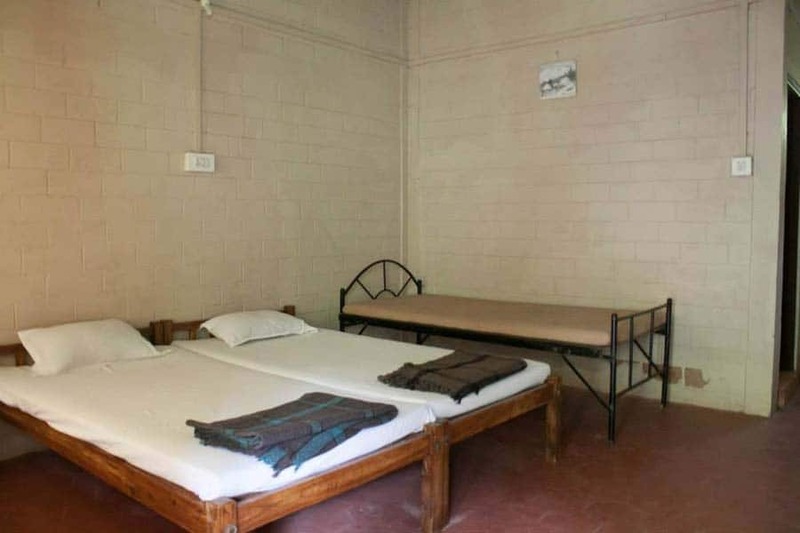 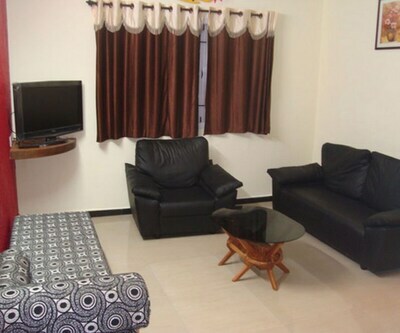 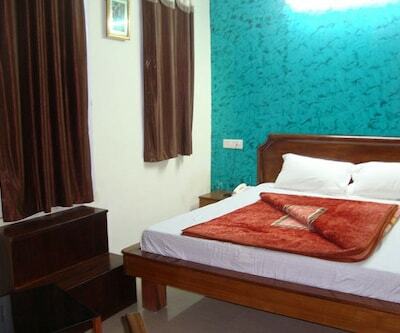 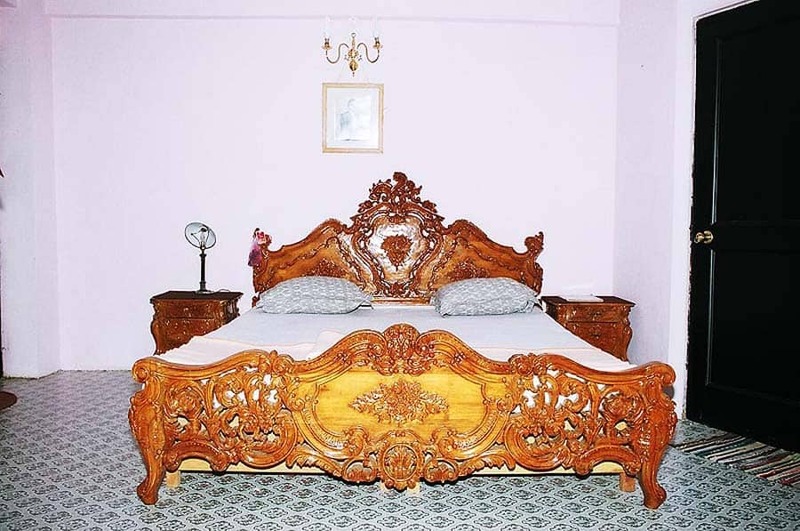 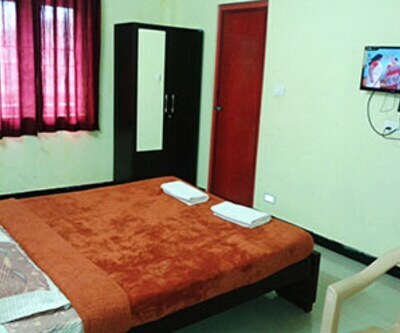 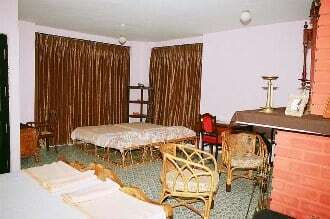 The rooms are equipped with vintage Royal furnishings and with attached bath rooms equipped with bath tubs, shower etc. 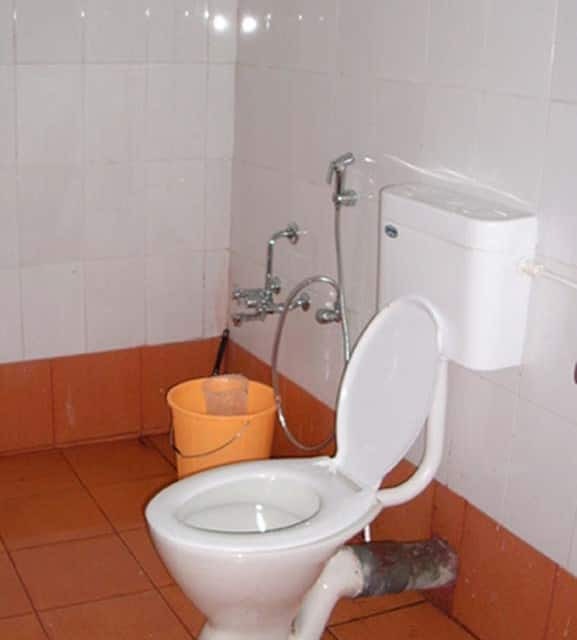 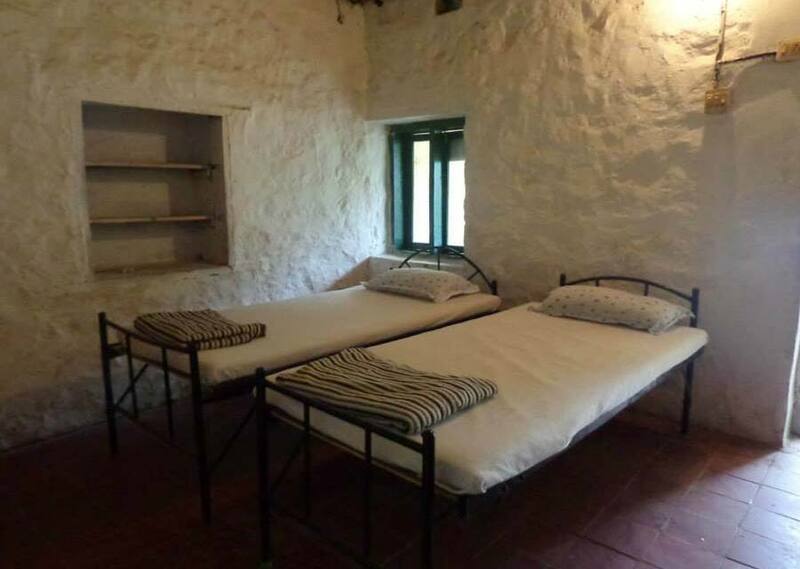 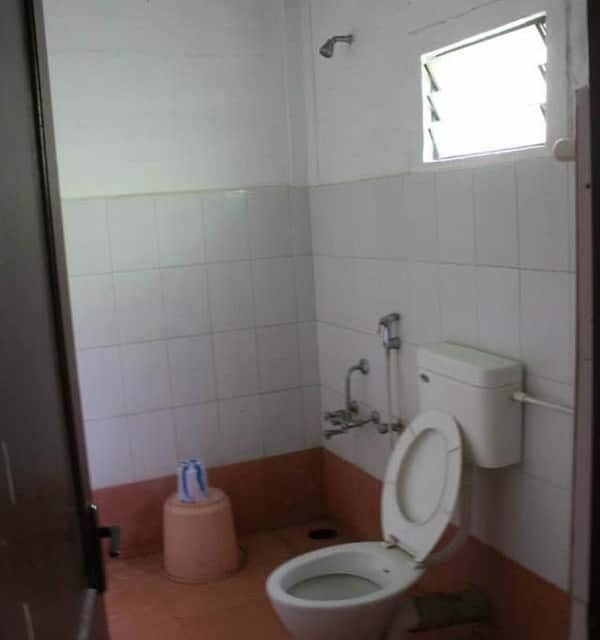 There is also a row of 4 bathrooms and toilets each at the back of the cottages to facilitate large crowds of campers. 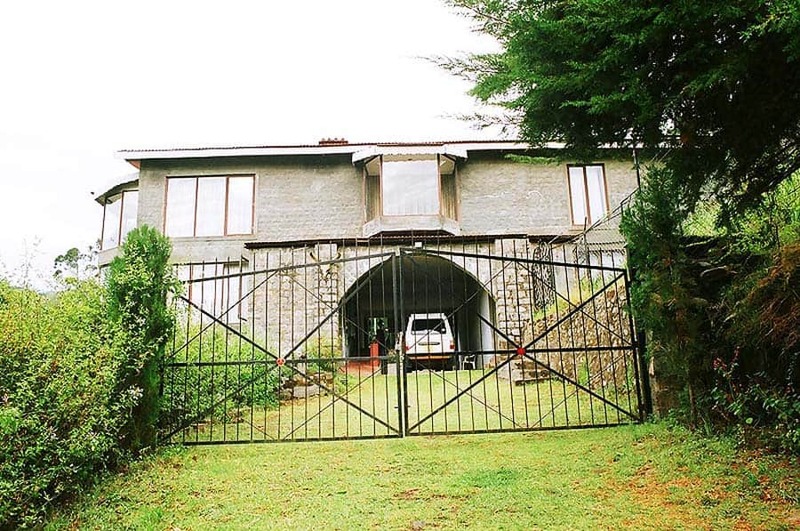 There is lawn and waterfalls in the large flowery garden. 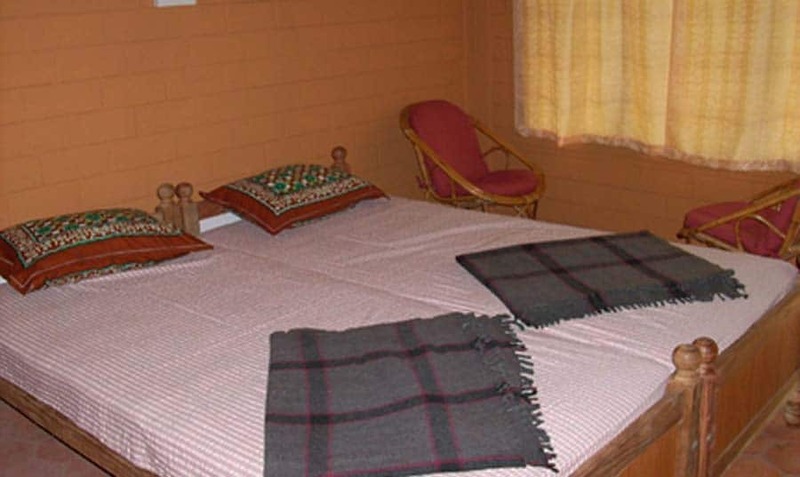 Trekking, camping, camp fire, barbeque's, Jeep safaris are optional at extra pay.